The culinary sector continues to play an important role in generating income and employment opportunities for the people in Malaysia. As the government continues to provide support by upgrading various infrastructure facilities to attract more tourists to Malaysia, the industry needs to focus on providing cutting edge culinary facilities to complement local organisations in Malaysia, as well as foreign and world-class establishments. 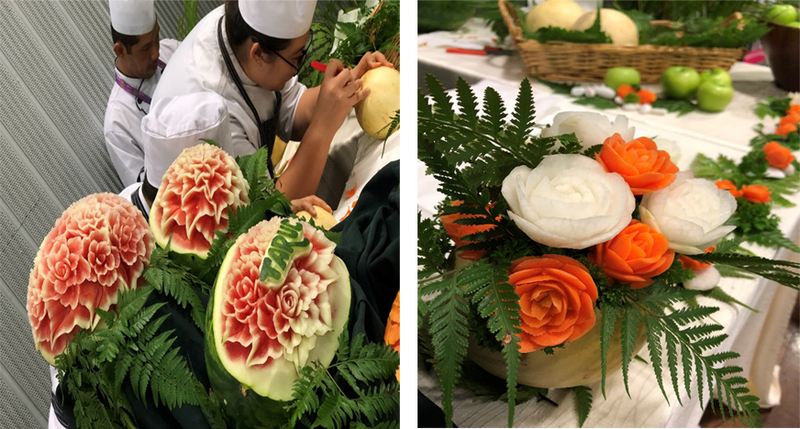 This programme prepares students to develop artistic flair in culinary arts and provides the opportunity for them to practice their cooking skills in our well-equipped kitchen. It is designed to equip students with personal and professional skills crucial to succeed in the hospitality industry. Further to this, the programme also emphasises on teamwork, which is essential in order for them to work in a successful kitchen environment.